Marketers, think your chief information officers (CIOs) are giving you a hard time? Well, the feeling is mutual. 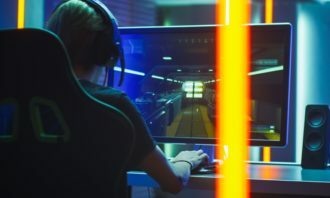 According to The CMO-CIO Disconnect study conducted by Accenture, when collaborating on a marketing initiative, neither the marketing executives nor the IT executives come out satisfied. More importantly, the study also implies that the disconnect between CMOs and CIOs in Asia Pacific is threatening the ability of companies to deliver effective customer experiences. About 44% of APAC chief marketing officers (CMOs) said that IT deliverables fall short of the desired outcome, and 67% of CIOs said marketing does not provide an adequate level of detail to meet business requirements. Fundamental differences in priorities are driving these tensions. For example, while CMOs believe collaboration is needed because technology is essential for improving the entire customer experience and that marketing automation is a priority, CIOs rank privacy and security considerations around customer data as their top drivers for alignment. When asked about the challenges to leverage digital channels, APAC CMOs regard the lack of understanding from senior management as the key obstacle. 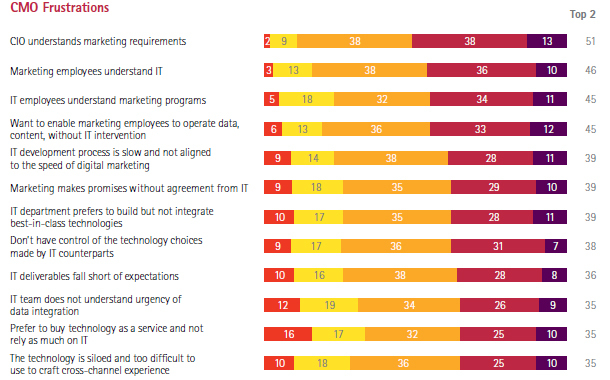 CIOs, on the other hand, are more concerned with solution complexity and integration difficulties. Meanwhile, regarding the level of online and offline integration, while almost half of APAC CIO’s believe that integration is complete across all functions, only 18% of CMOs think the same way. Another disagreement the two have is over the freedom and control of the use of technology and data. The study said that APAC CMOs appear to have a ‘trust deficit’ with the IT organisation while CIOs appear to be facing a ‘skill deficit’ in their organisations. While 55% of CMOs say they want to enable their teams to leverage and optimise data and content without IT intervention, 70% of CIOs counter that marketing function uses technologies without consideration for IT standards. “C-suite decision makers face a variety of challenges when collaborating, ranging from a lack of trust to differing business goals. These issues must be resolved to turn a company’s digital marketing capabilities into a platform for market differentiation, business growth, and profitability,” Marco Ryan, managing director, ASEAN, Accenture Interactive said. But while the situation looks tricky, it appears that it is still improving.Despite the issues in collaboration raised by the survey, 60% of CMOs and 72% of CIOs in APAC think that their relationship has improved over the past year. Both also share the same view on the importance of technology in marketing with regard to it allowing access to customer insights and intelligence which are crucial to the organisations’ competitive advantage. The CMO should be identified as the chief experience officer and IT should be looked at as a strategic partner with marketing and not just as a platform provider. The skills mix in both organisations should be updated whereby the marketing department would become more tech savvy and the IT organisation would become more agile and responsive to market demands. Both teams should agree on key business levers and embrace tools, processes and platforms to understand consumer intent and unlock consumer value. The study is based on a survey of 400 senior marketing and 250 information technology (IT) executives in 10 countries, including 105 respondents in Asia Pacific (China, Singapore and Australia). 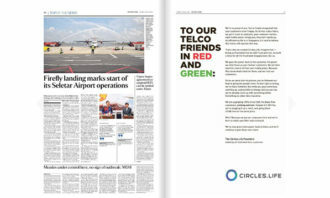 LOOK Conveyor belt ads anyone? Market research firm GfK has appointed Craig Griffin as managing director for the consumer choices sector of the company’s Thailan.. 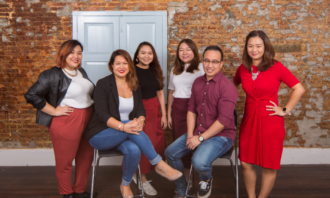 IT and electronics firm Lenovo has appointed Saatchi & Saatchi Singapore as its brand agency of record for the Asia Pacific an..